Let’s go out on a limb and say that payroll is not the sexiest topic you and your staff talk about. If you are like most other business owners whose companies still handle payroll in-house, it is something you just work through because it has to be done. Payroll is absolutely necessary but still distracts you and your staff from concentrating fully on your core products and services. 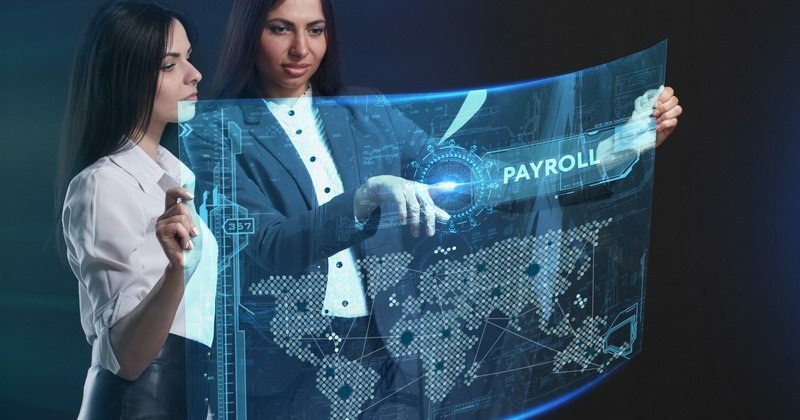 How would you like to revolutionize your payroll in 2019? You can, if you are willing to look past some longtime payroll myths and start doing things differently. Below are five ways to do just that. One of the most pervasive myths among small businesses is that legacy payroll systems have to be maintained because modern systems are too costly. It is just not true. According to Dallas-based BenefitMall, modern payroll systems are exceptionally affordable. In many cases, they end up saving money through automation and increased efficiency. Consider ditching your legacy systems. Get rid of those paper time sheets or that 1970s punch clock. Replace them with an integrated time and attendance tracking solution and modern software built for the modern business. Most modern payroll solutions run in the cloud. There is a reason for that. The cloud of 2019 offers a secure and scalable environment that takes data out of the local office and puts it in a controlled environment. What’s the benefit? Data can be accessed from anywhere using a desktop PC, laptop, or mobile device. Data can also be accessed in real-time by payroll employees and accountants alike. It is pretty common for employers to think they have to assign a static amount of paid time off (PTO) to each employee, allowing that time to be accrued over multiple years of service. The truth is that PTO is a flexible benefit. Operating on the accrual method requires a tremendous amount of administration that really isn’t necessary. It’s possible to get rid of formalized PTO accrual and just give employees time off as needed. Some of the most successful companies in the world don’t even track PTO. They allow employees to set their own schedules just as long as the work gets done. Direct deposit is the undisputed leader of payment options among U.S. employers. The vast majority of workers get paid this way. Would you believe that not all workers prefer direct deposit? Some prefer paper checks over giving out their bank account information. Then there are others who don’t even have bank accounts. Consider adding a payroll card option to satisfy both groups. Payroll cards are essentially prepaid debit cards that get loaded with a worker’s pay at the end of each payroll cycle. The cards can be used to pay for goods and services, make ATM withdrawals, shop online, etc. Finally, one of the best ways to revolutionize your payroll is to consider outsourcing it to a company like BenefitMall. Don’t fall for the myth that only companies with 50 or more employees can benefit from outsourced payroll. Again, it’s not true. Smaller companies benefit from outsourced payroll just as much as their larger counterparts. Maybe even more so when you consider all the complexities of tax withholding, tax reporting, FLSA compliance, and on and on. If payroll has become a chore for your company, it’s time to turn it on its head. Consider these five ways for revolutionizing payroll this year. They are all great ideas. 5 Ways You Could Revolutionize Your Payroll in 2019 0 out of 5 based on 0 ratings. 0 user reviews.